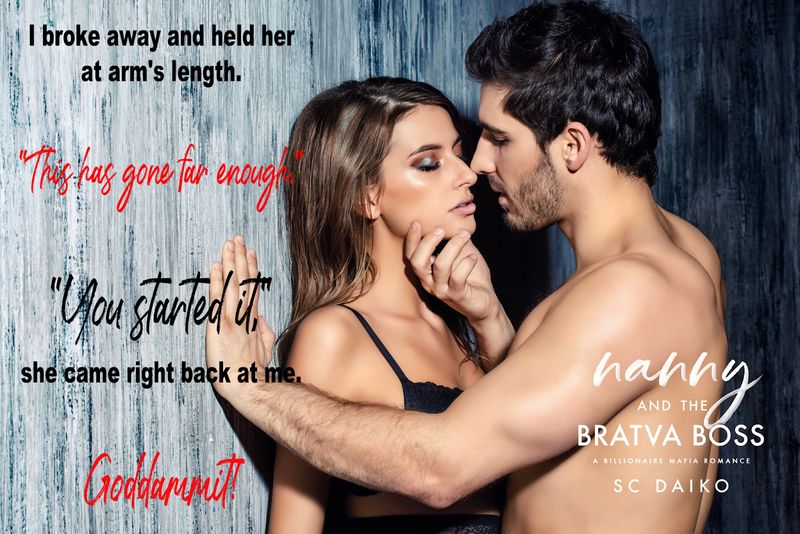 Cover Reveal: Contempt by Bethany-Kris! Zoe, Taras and sweet Emma! I loved them. Zoe comes to the states to be Emma’s nanny. She becomes close with her charge and lists for her mafia boss employer. Taras tried to keep things casual but their true feelings come out and it’s so cute. Taras still has scars from his first failed marriage. Zoe helps him see he’s not as much of a devil as he thinks he is but only a little bit and she loves him anyway. 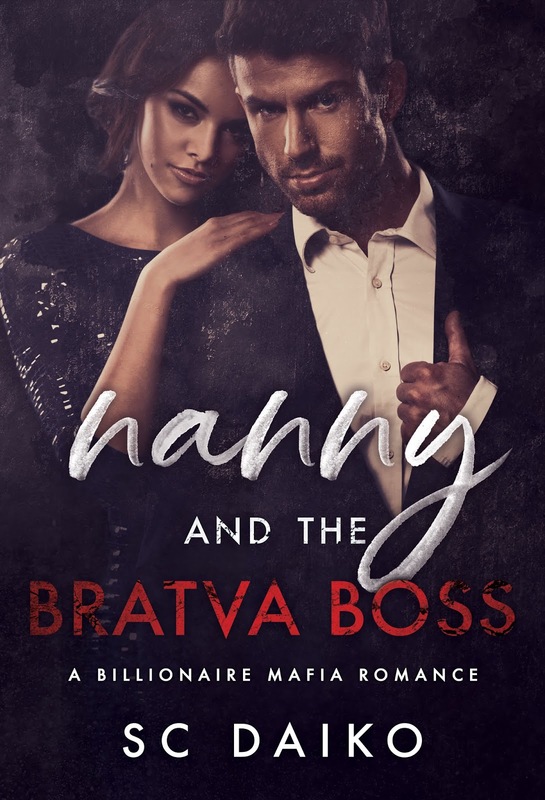 I enjoyed this mafia romance and I definitely recommend it!